Dexter Daily: POLL: Do You Have High Hopes For the Series Finale of Dexter? POLL: Do You Have High Hopes For the Series Finale of Dexter? Tomorrow night's the night we're going to say goodbye to our favorite serial killer. 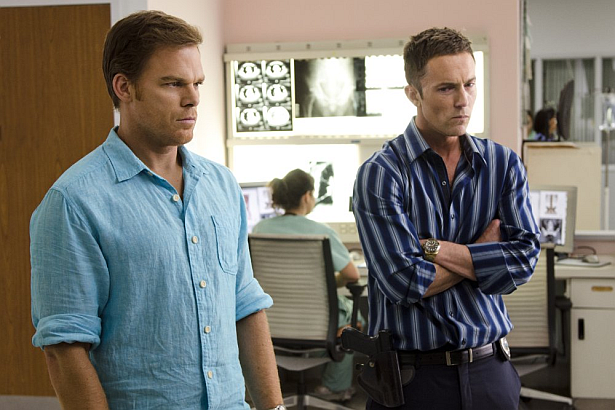 Do you have any high hopes for the upcoming final episode of Dexter? Vote below, and discuss! Do you have high hopes for the Series Finale of Dexter?